We offer you the latest technology for modern transportation. 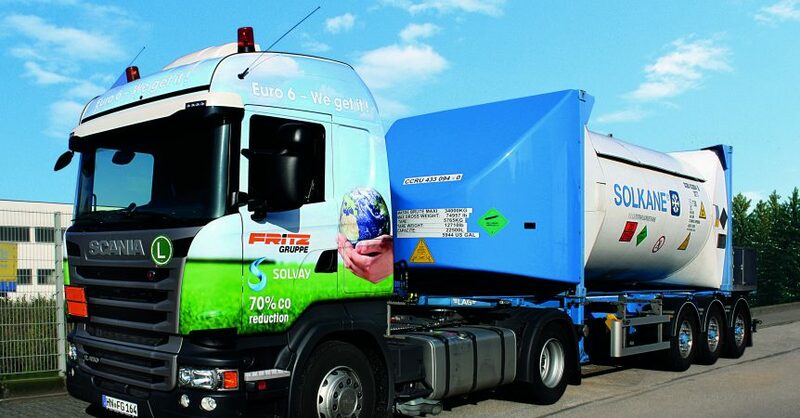 We offer you the right transport equipment for your high-value special products from the chemical sector. You can of course also store your products in our chemicals warehouses.